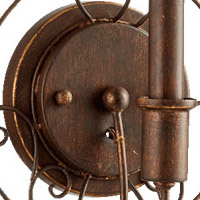 Q Do you have these chandliers in bronze? 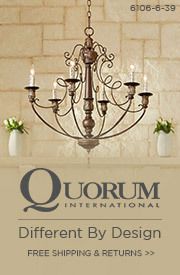 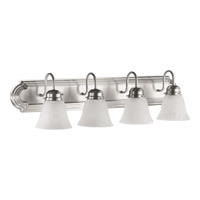 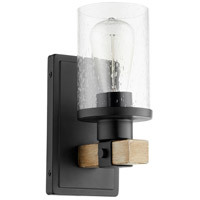 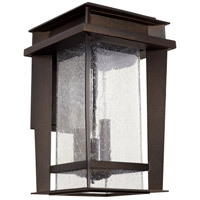 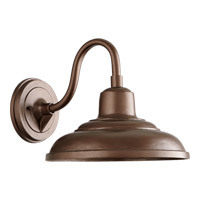 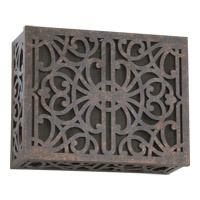 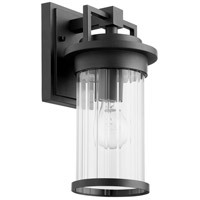 A Unfortunately, the Quorum Salento 6 Light Chandelier 6006-6-94 is not available in Bronze. 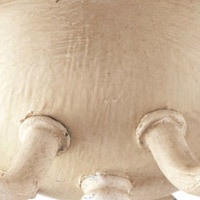 Q Would like to have descriptions of the two finishes, French umber and Persian White. 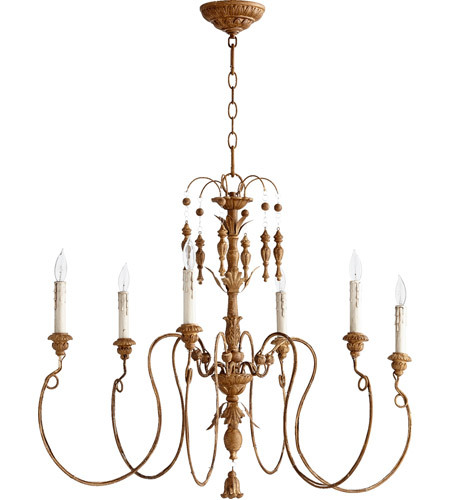 A The Quorum Salento 6 Light Chandelier 6006-6-94The French Umber will have more amber/brown warm tones and the Persian White will have an off white with darker antique, cool tones.